We were honored to have a panel of our alumni return to talk to our students about their college experiences and how the IB program helped prepare them for that journey. Thanks to our Director of College Counseling Scott Liedtke for moderating the conversation. The panel represented a range of interests and universities. Thanks to the following alumni for taking time out of their busy schedules to visit with the current high school students! 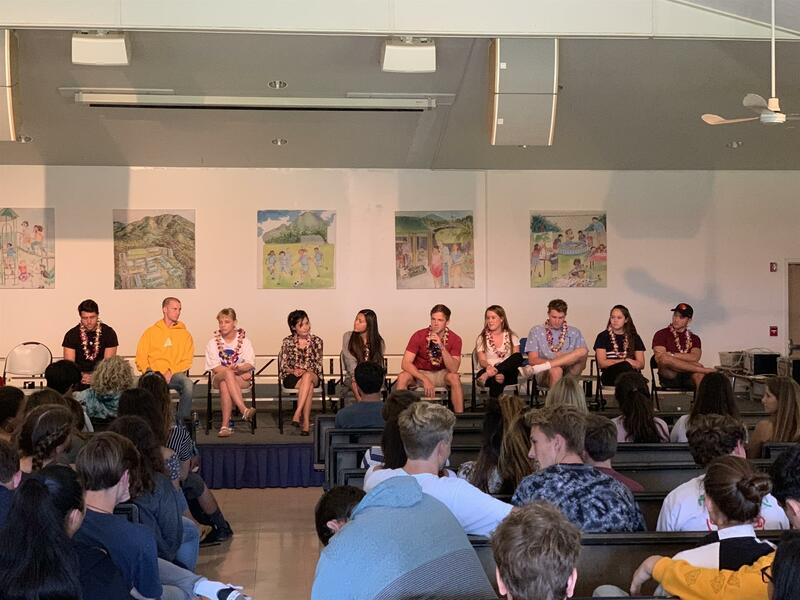 Alumni panel (pictured): Nick Vinsonhaler '13 Berkeley School of Music; Conner McKinney '18 UH; Cassie Barina '17, Melbourne University; Madeline St. John '14, Goucher University; Brianne Tabios '13, USC; Chad Derosier '15, USC; Taylor Souza '16, Lindfield; Dominic Venezia '17, Menlo College; Alyssa Dominguez '18, Grand Canyon University, and Justin Shuman '18, Oregon State. 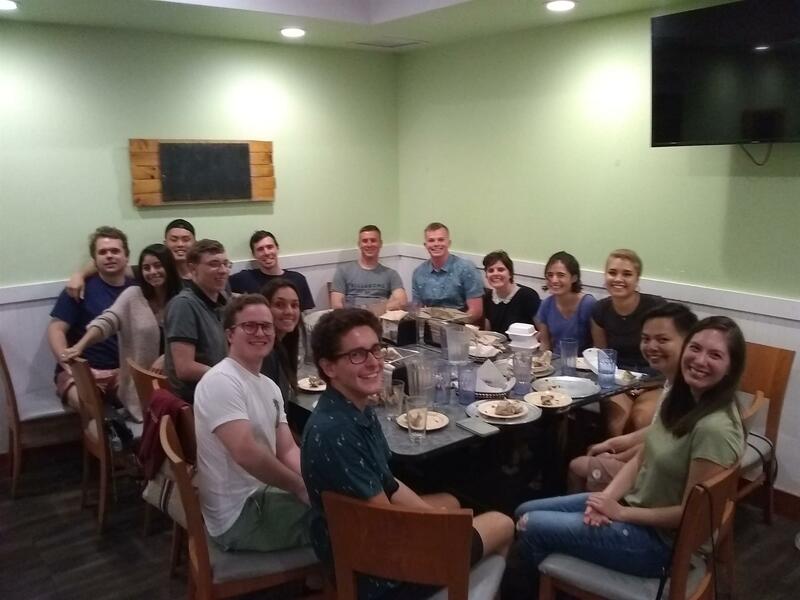 Class of 2014 gathered for a night of pizza and catching up at Round Table. 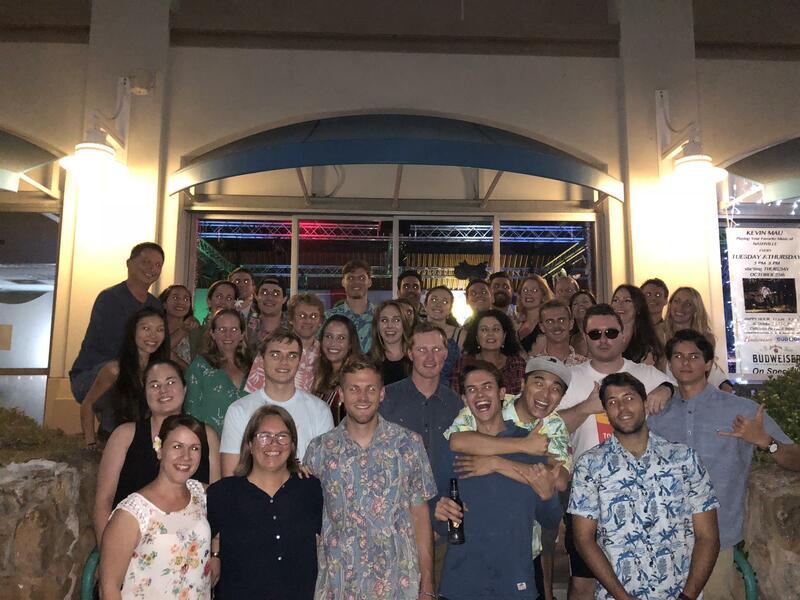 Thank you Madeline St. John for sharing this photo! 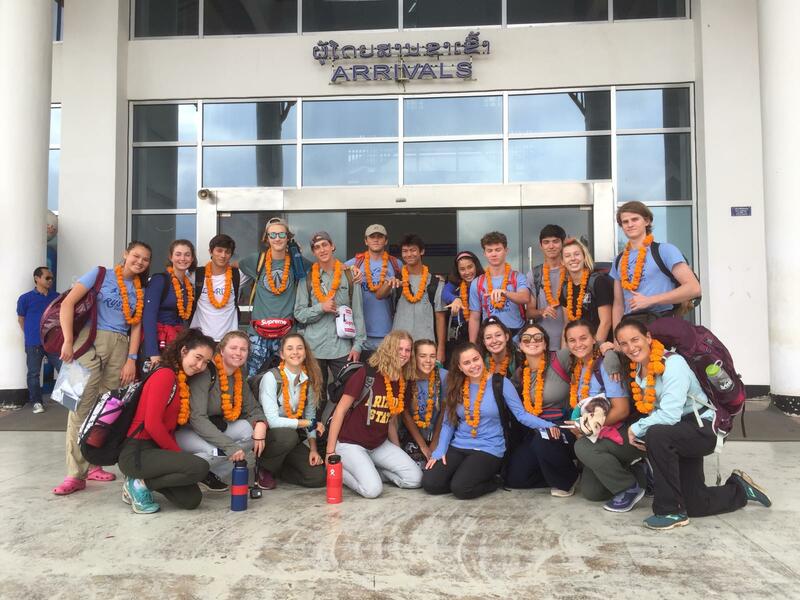 If your class had a gathering or there's a photo you'd like to share, email alumni@lejardinacademy.org. 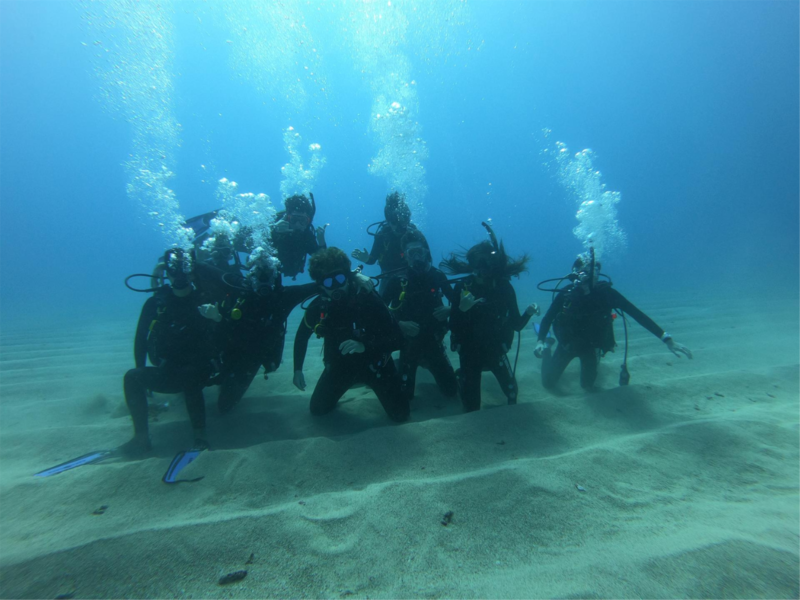 Looking for Summer Fun Junior School Aides, Certified Preschool teacher, and Summer School Extended Day Certified Teachers and Program Leaders (for K - 8). The dates for all positions: June 16 - August 3 (we prefer to have someone work the whole time but we will also consider applicants who can work partially). Please email Heather Tucker at summer.fun@lejardinacademy.org for more information. Looking for K-12 Summer school teachers and teaching assistants. The dates for all positions: June 17-July 18. Please email Kara Omori at summer.school@lejardinacademy.org for more information. We're rolling out the red carpet for you! 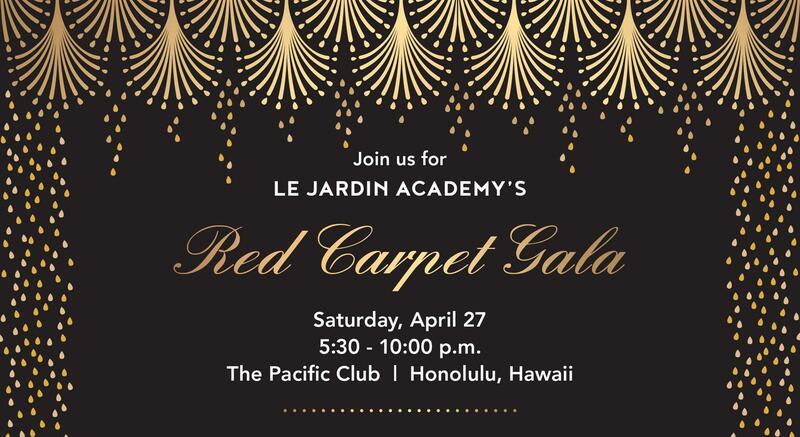 Save the date for LJA's Red Carpet Gala, April 27 at the Pacific Club. It will be a fabulous evening of glamour, awards, and dancing. 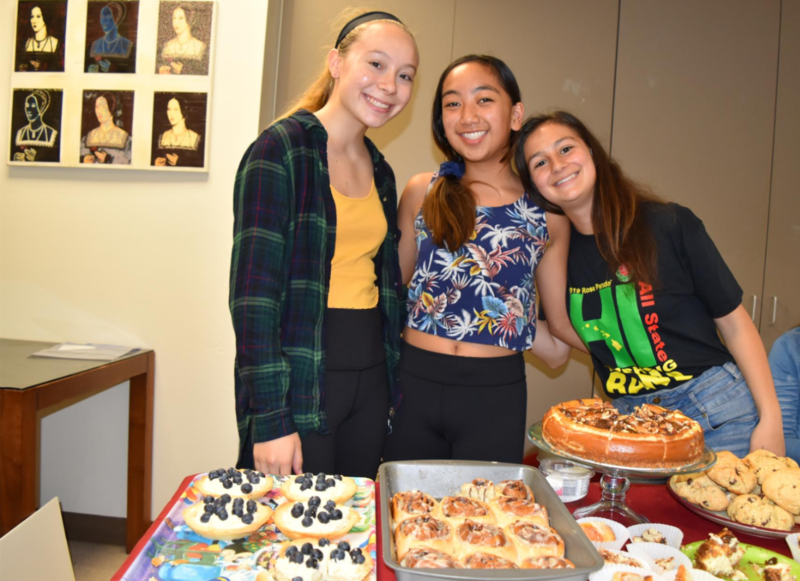 Our middle and high school students participated in Impact Term (I-Term), a "week without walls," during which they selected individually designed learning experiences or picked from a menu of on-island, inter-island or international learning opportunities. 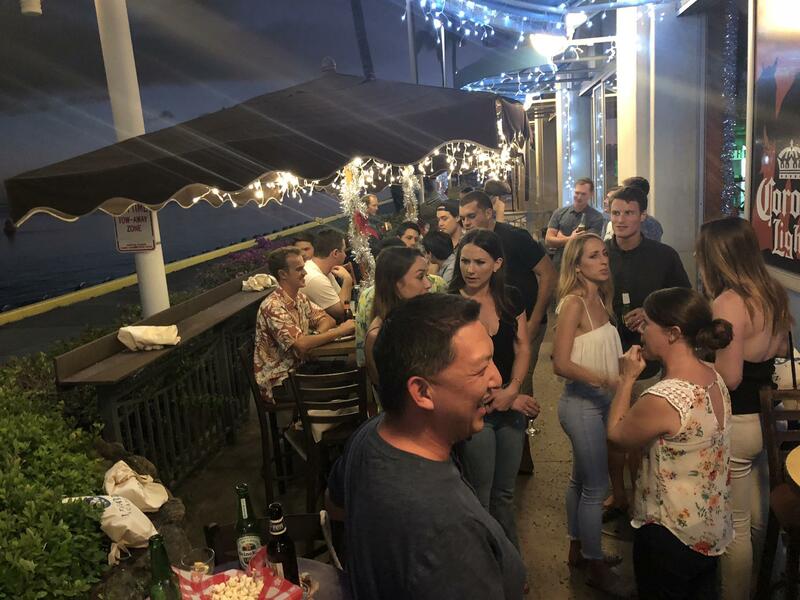 Students experienced authentic interdisciplinary experiences on and off campus including sailing the Hawaiian island chain, surfboard shaping with pros, SCUBA, house construction, golfing, baking exploration, travel to places like Laos, and much more. You can learn more about Impact Term here.